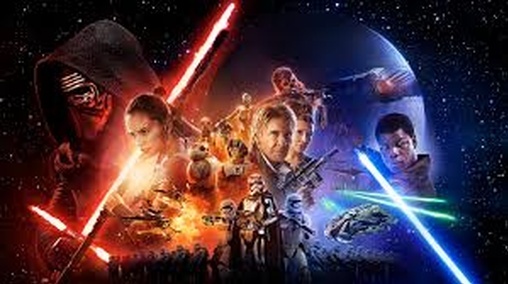 Article Link: Disenchanted with Star Wars? My Experience in "The Human Spectrum"
Not that I'm ready to cut and run from this site, but often I still miss the older interface. HOLY BAD PARKING JOBS, BATMAN!